Had a 50% off special which made it great value. Food was a cut above average pub food with a wide range of choices from steak to pizza. Outdoor area pretty warm and bright so not so much fun on a hot day. Luckily there were plenty of drink specials to keep us hydrated. Ordering food was made extremely easy. The Osborne Hotel allowed our group of 10 to pay separately or in groups of 2. The discount came off as we paid but the order was under 1 number. Very organised. All meals came out together and everyone enjoyed their meals. Very impressed! The more quiet area was great for dining and having a chat, the other side is too noisy, impossible to enjoy. Food was nice, very tasty and good value. Great Valley pub for lunch - good menu, fantastic service and really nice atmosphere. Service was excellent mainly because of our waitress Leila who was very accommodating and attended to our needs as I hosted a birthday dinner. Staff overall were friendly and great. Definitely worth coming back! Tuesday night special - Any Burger off the Kitchen menu served with rustic fries for only $15 from 5.30pm - 9pm. Wednesday night special - 1kg of wings in chef's special sauce for $15 from 5.30pm - 9pm Wednesday nights. Thursday Night special - Ribs served with rustic fries and coleslaw for only $15 available from 5:30pm – 9pm Thursday nights. Sunday All Day Special - any pizza off the menu for only $10 all day Sunday from noon. 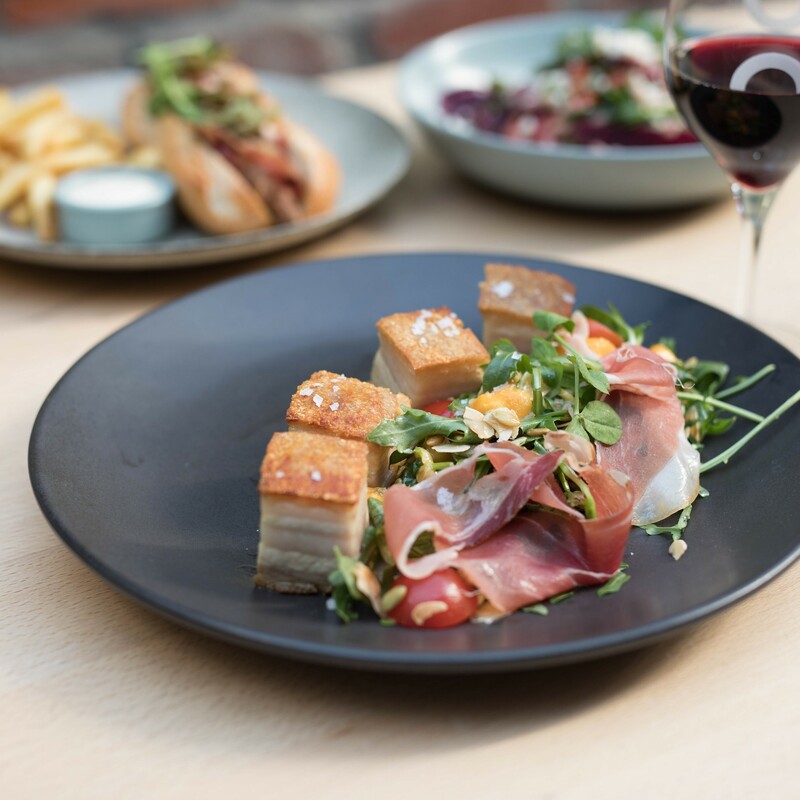 Located in Fortitude Valley, Osbourne Hotel is the place to unwind after a long week with a group of friends, a few beers, and a delicious feast. 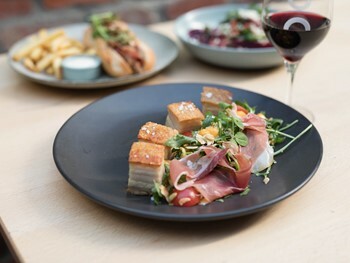 Get excited to experience their delicious Modern Australian menu featuring all your favourite pub classics. It’s an experience that will keep you coming back!